Ok.ru uses OAuth to provide authorized access to it’s API. You need to register ok.ru application and get “App Key” and “App Secret” as well as “access_token” and “secret_session_key”. You also will need to ask ok.ru API support team for the posting rights. 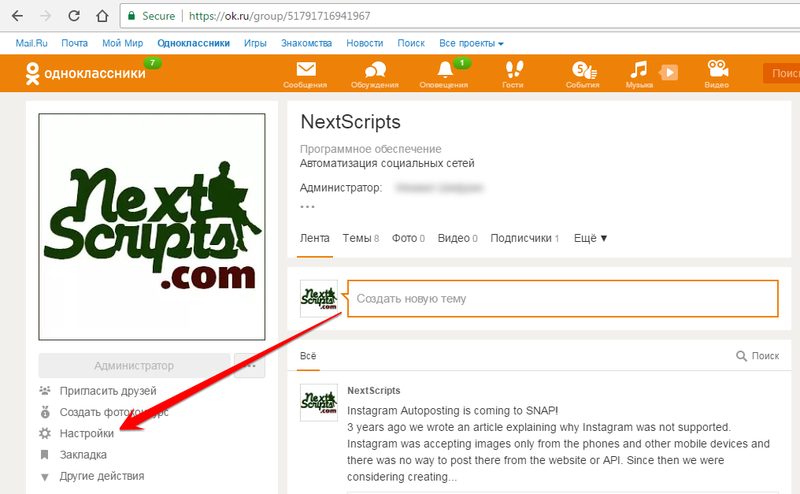 Please note: Ok.ru API team does not issue account posting rights to external apps, so only posting to groups pages is possible. You must create a group page and have it setup and ready before requesting the app posting rights. 1. Create a Ok.ru app for your website. 1. Login to your Ok.ru account. 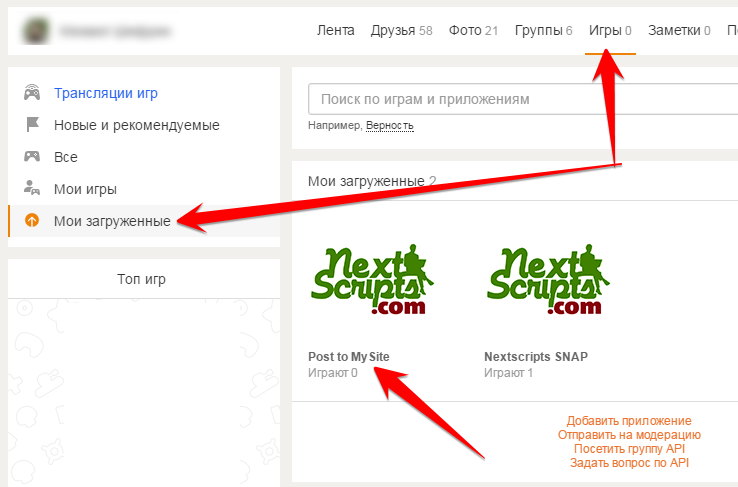 Click “Get Developer Rights” (“Получить права разработчика”). 3. Click the link “Follow the link” (“Перейдите по ссылке”) (https://ok.ru/dk?st.cmd=appsInfoMyDevList&st.vpl.mini=false). Very Important! Choose application type as “External” (“Внешнее”). Other types will not work. Click “Save”, you will get a message that all app info has been sent to your email. 4. Check your email. Notice Application ID, App Public Key and App Secret Key: in the message. 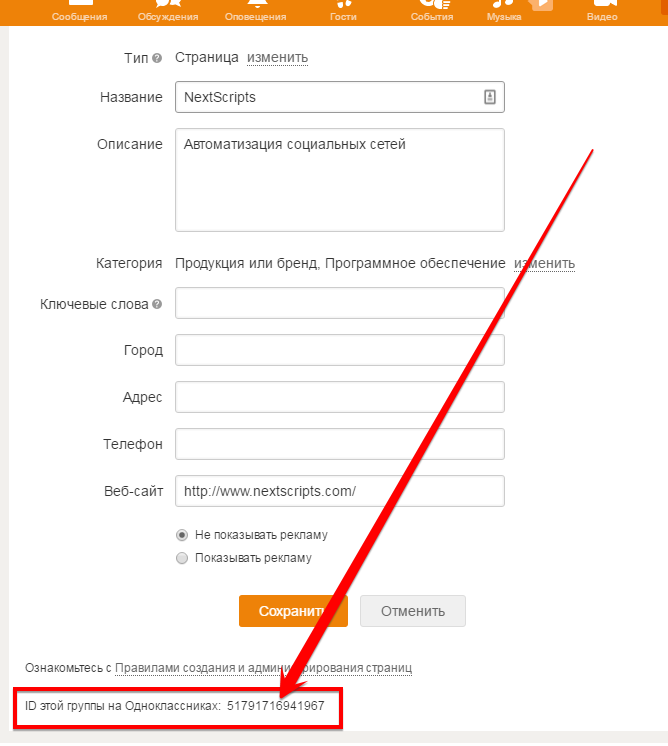 Write an email (in Russian) to api-support@ok.ru. 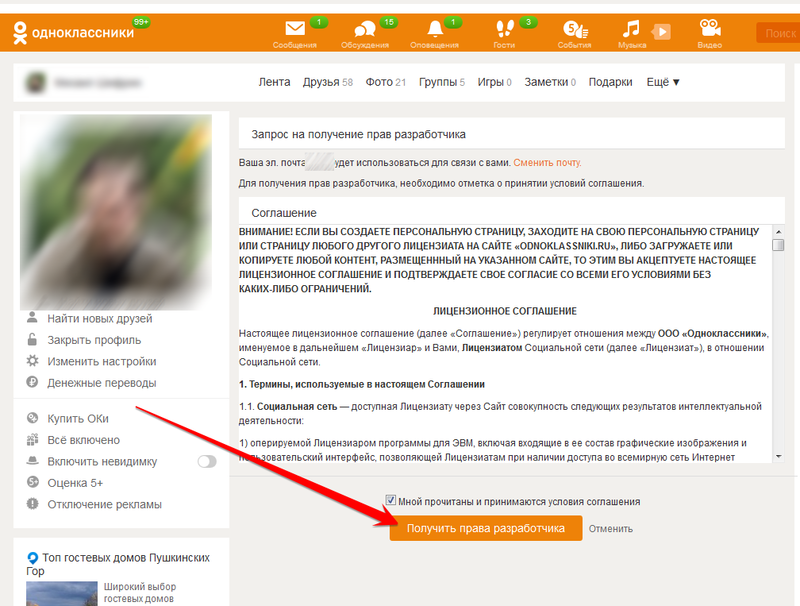 Says that you have a website and you would like to post news or blog posts from your website to your ok.ru group/page. You have created application with ID xxxxxxxxxxxxxx(Application ID from step 4 above) and you would like to request the following rights for it: GROUP_CONTENT, PHOTO_CONTENT, VALUABLE_ACCESS. 7. Wait several days for ok.ru API support team to grant you the posting rights. Very Important! Please do this step ONLY AFTER you receive email from api support team granting you rights. If you do that before, please note that both “access_token” and “secret_session_key” will be changed at the moment API support grants you posting rights and your “access_token” will become invalidated. You will need to redo this step. Please go to Games->My Uploaded (Игры->Мои Загруженные) and click on your app. Scroll down and click “Change App Settings” (“Изменить настройки приложения”) at the bottom of the page. Scroll down to the bottom of the page and click “Get Access Token” button. 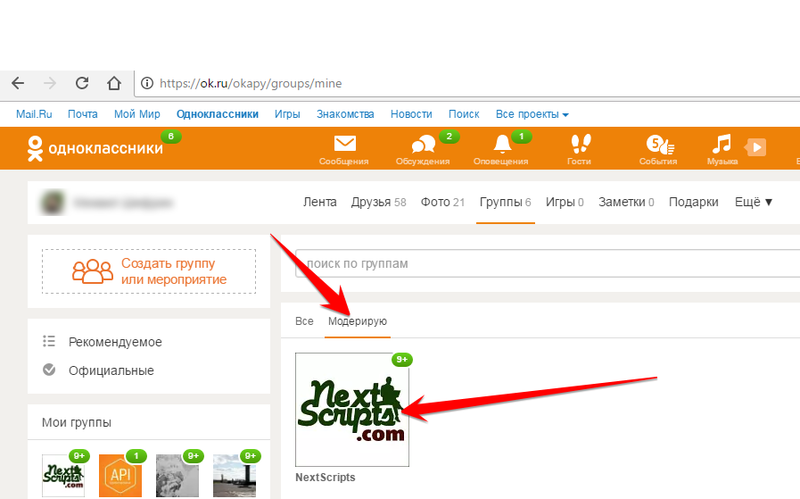 Go to “My groups” page (https://ok.ru/okapy/groups/mine), click on “I moderate”, select the group that you want autopost to. You will find the Group ID at the very end of the page. 2. Connect ok.ru to your WordPress. 2. Click green “Add new account” button, select “OK.RU” from the list. 3. Fill “App Key” and “App Secret” from step 4 above. Fill “access_token” and “secret_session_key” from the step 8 above. Fill the Group ID from the step 9. 5. Your OK.ru account is ready to use. Pro version upgrade adds the ability to configure more then one account for each social network and some additional features.